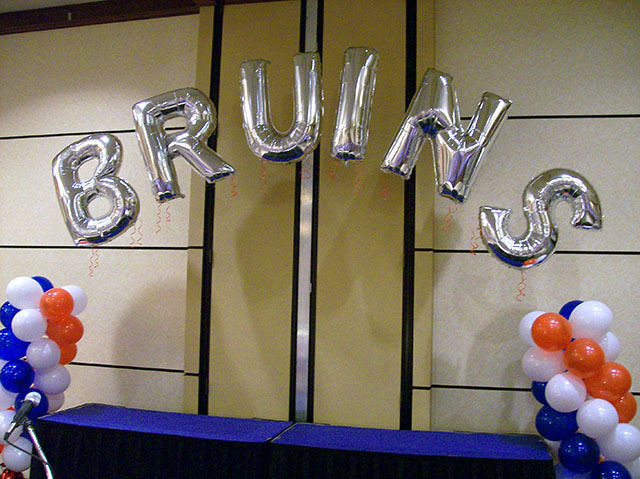 When you spell out the fun people can’t help but have a great time. 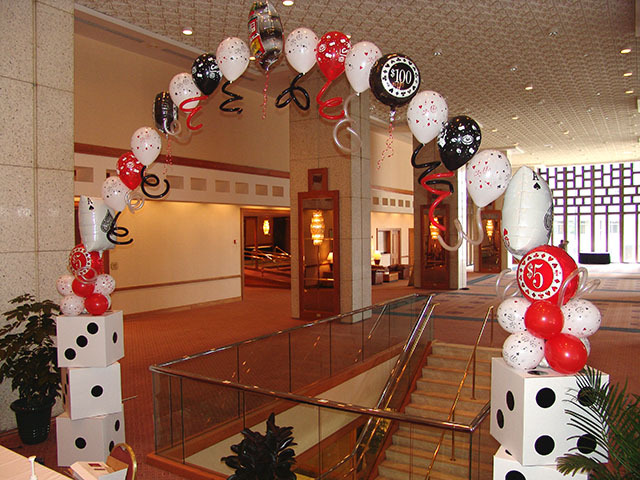 We can custom make any balloon arch for your special event. 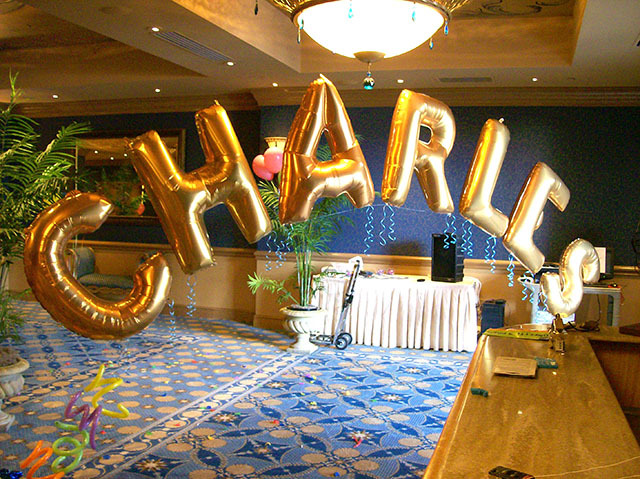 Balloon arches are a simple way to add a tremendous amount of color to any special event. 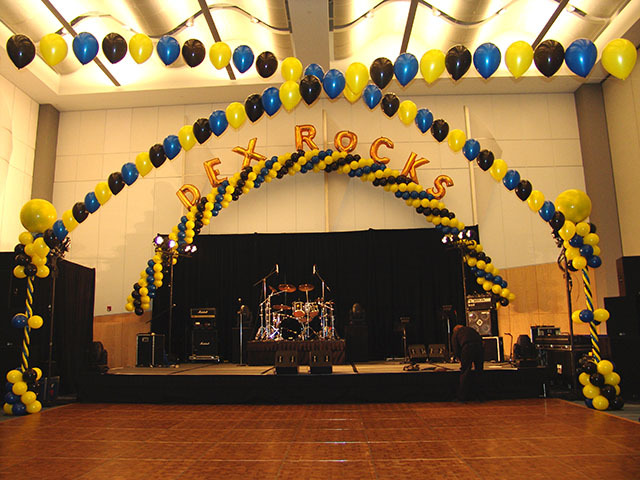 If your event is indoors than balloon arches are a great way to instantly decorate it.